Yesterday Nash, my cousin William and I went to the Ontario Science Centre to check out the Game On 2.0 video game exhibition. 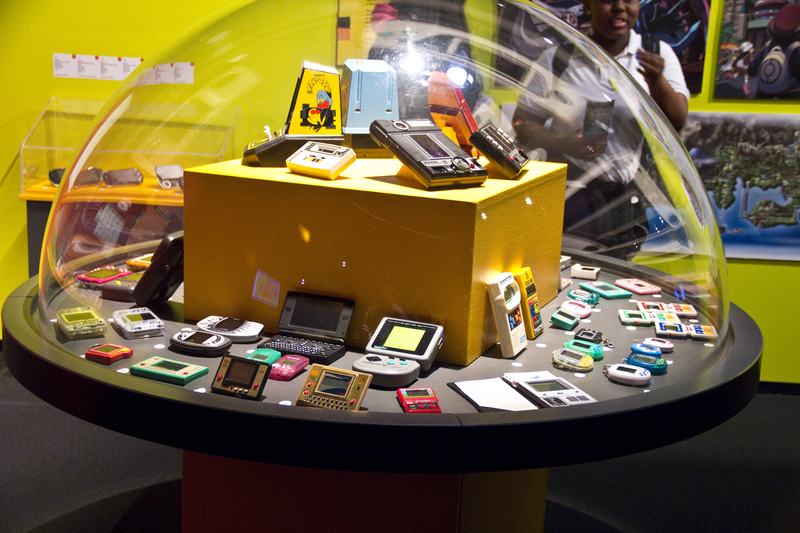 The exhibit, located on the level 6 of the Science Centre featured vintage game art, pinball machines and of course playable games. 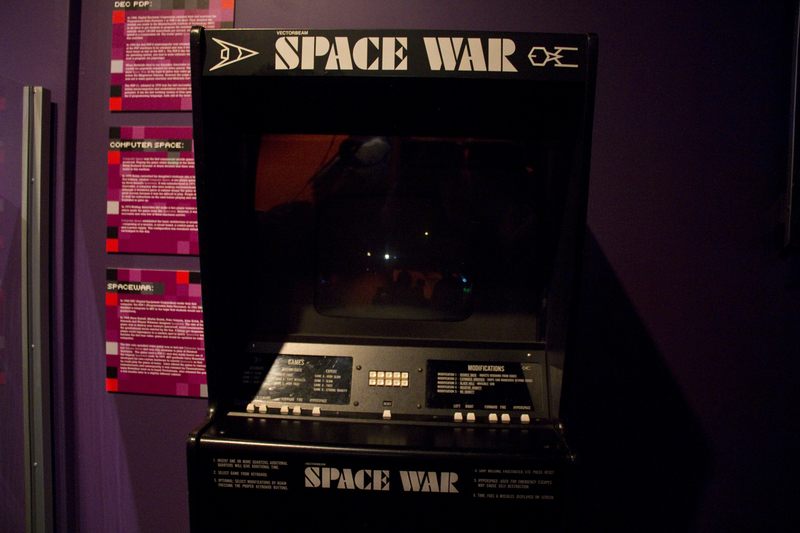 One of my favourites was Space War. 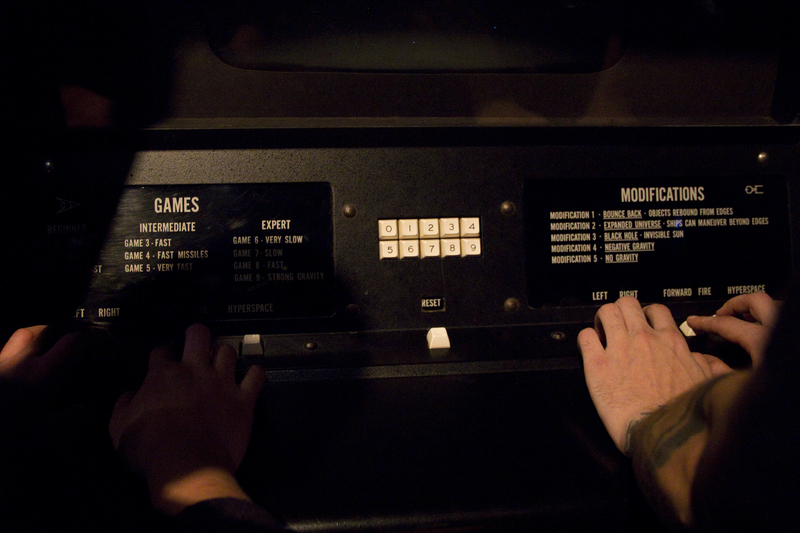 The premise of the game was there were two space ships controlled by two players. I really liked the sounds and the shiny lights that the ships used as bullets. The three of us also spent a great deal of time playing Gauntlet (which I forgot to photograph), a hilarious 1985 hack and slash where we could play as a warrior, wizard, valkyrie or elf. The most entertaining part of the game was the game voice that announced things such as “Your wizard is about to die” or “Don’t Shoot the Food”. 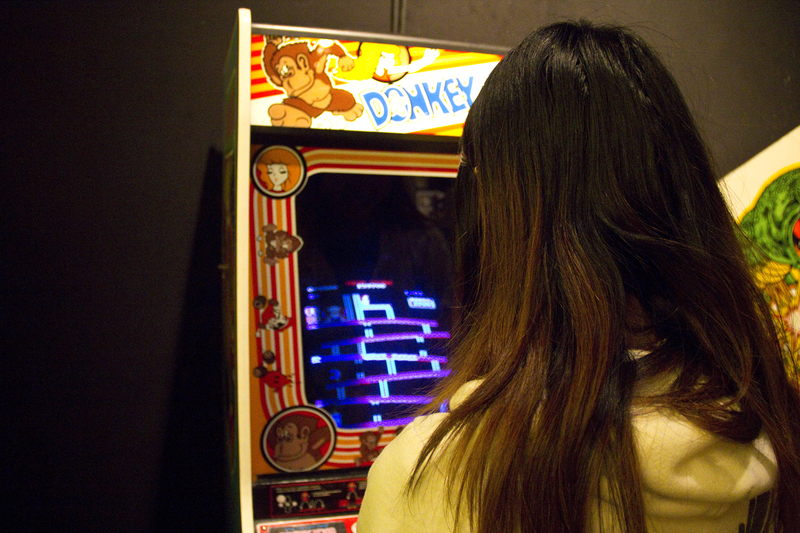 All the games in the exhibit were free to play so we continued the game until we got stuck in a maze. 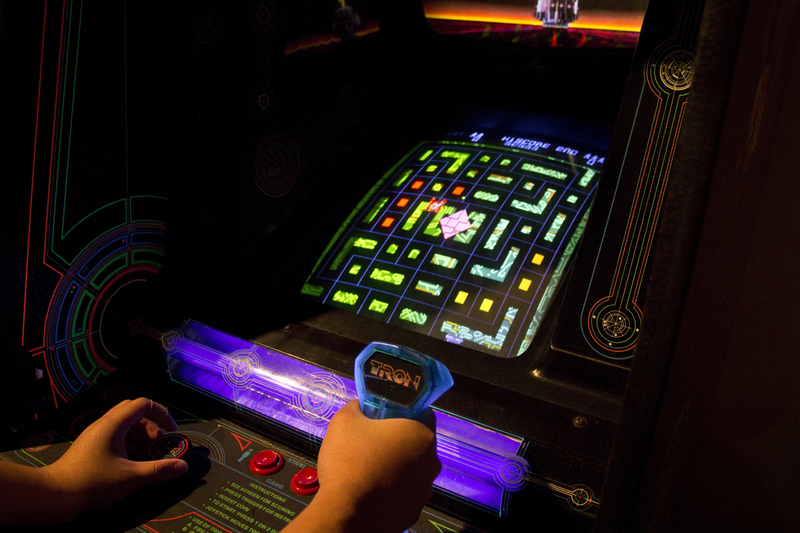 Tron had the coolest music, but we had no idea how to play the game. Most of our lives were lost in less than five seconds. Thank god we weren’t wasting quarters! 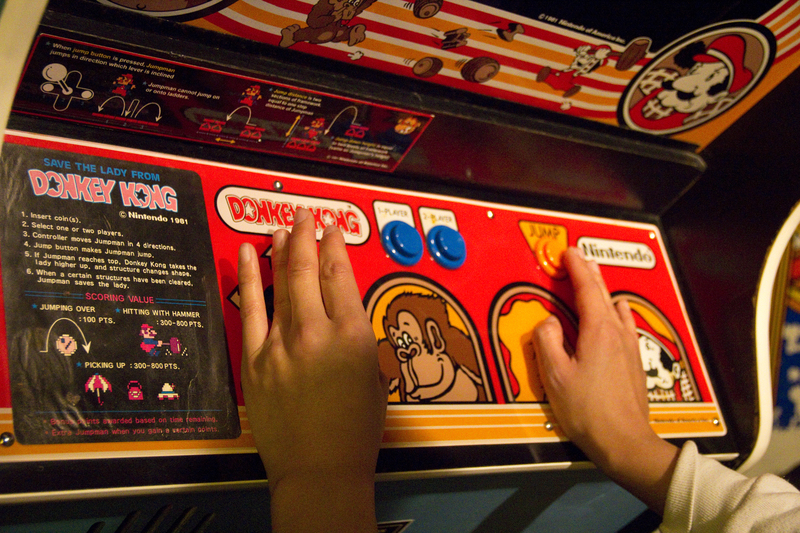 I forgot that in Donkey Kong if you fall down the holes, you die. They had this Virtusphere thing that sadly wasn’t opened to public yet. We talked to the staff and they said it was a virtual gaming simulation that was to open in April. 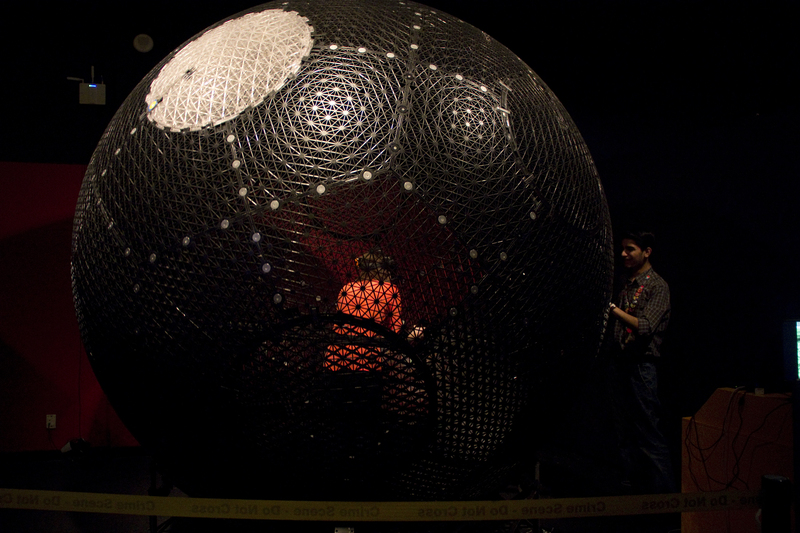 The sphere was to simulate walking in a game. A Slow Year. A game where you watch landscapes. Seriously. We’re all in our 20s and probably a bit too old to be there, but we still had a ton of fun walking around.